This is it! 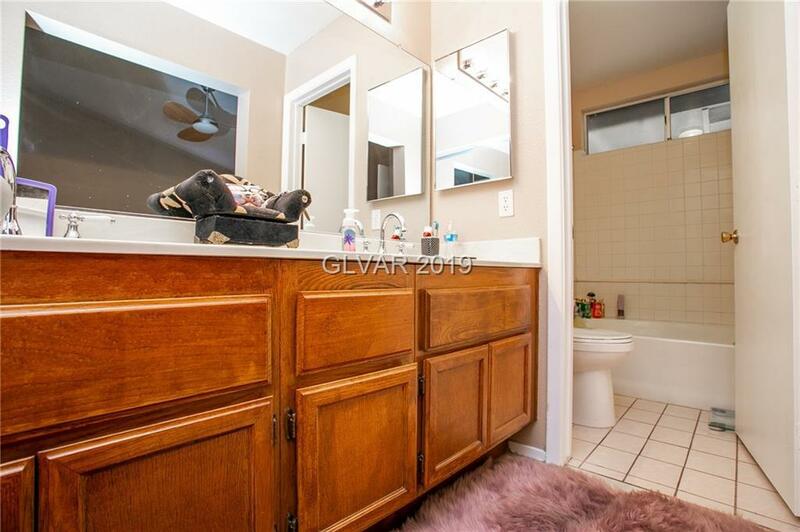 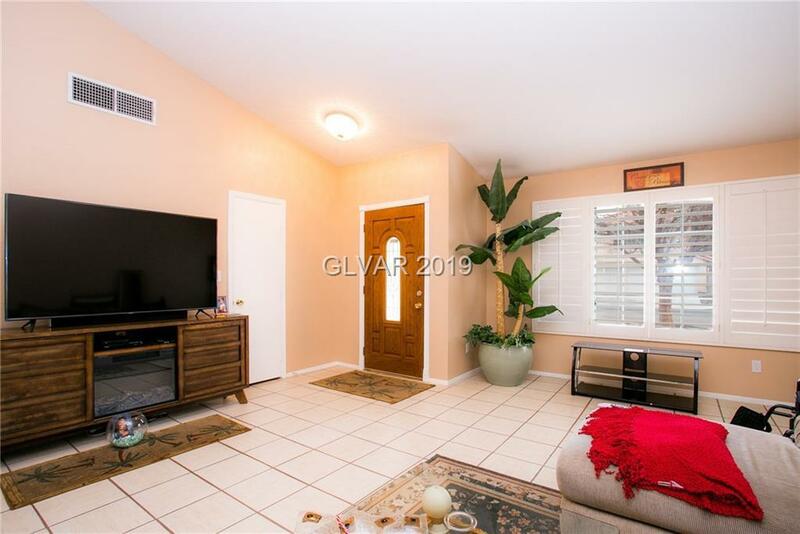 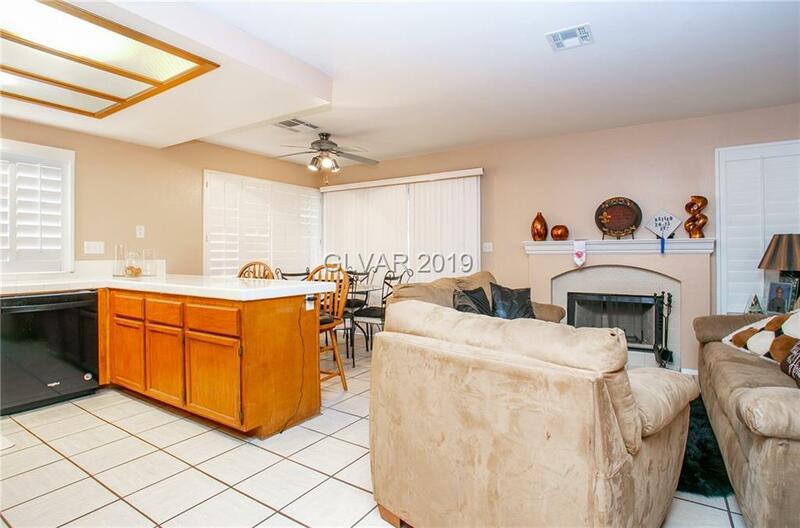 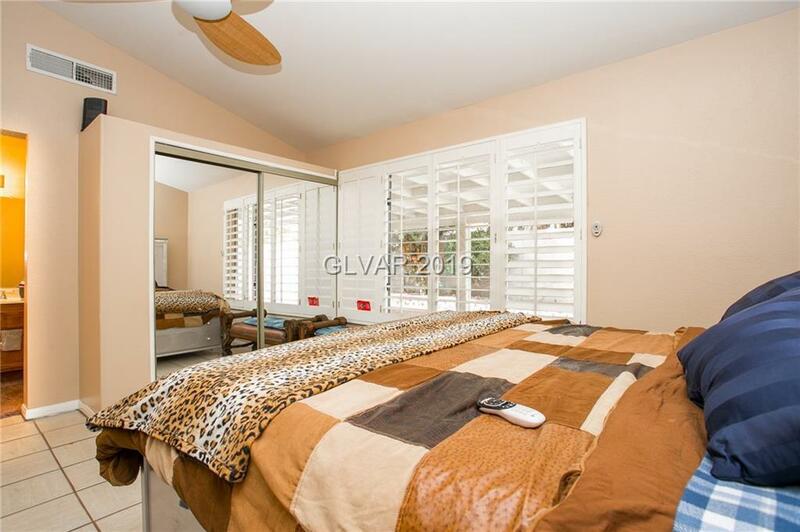 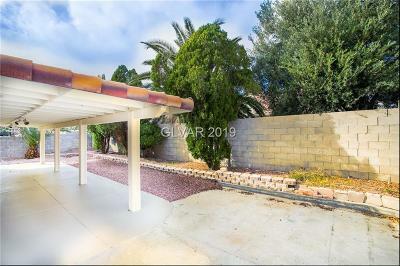 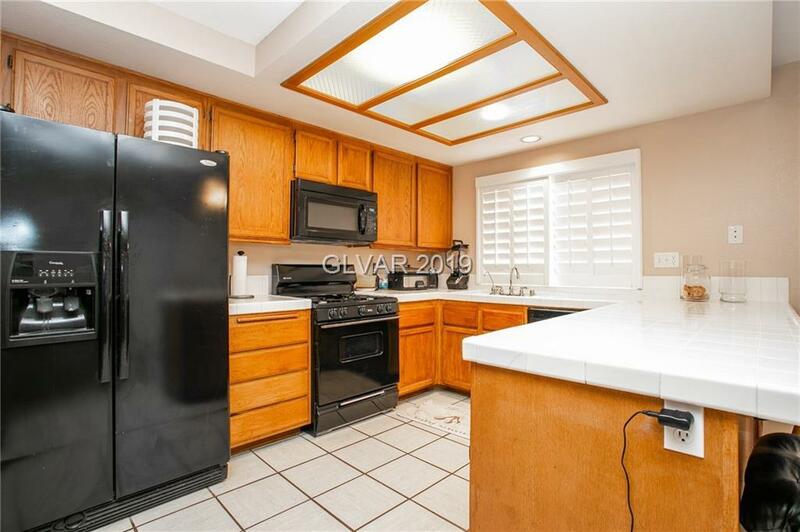 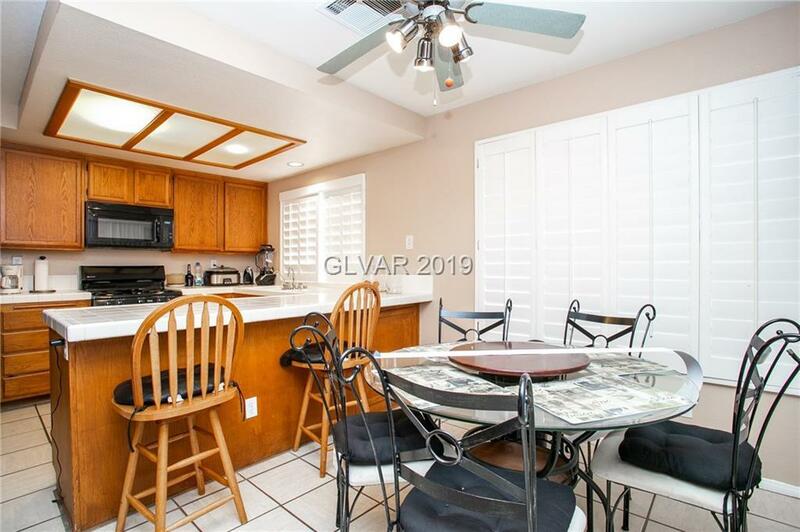 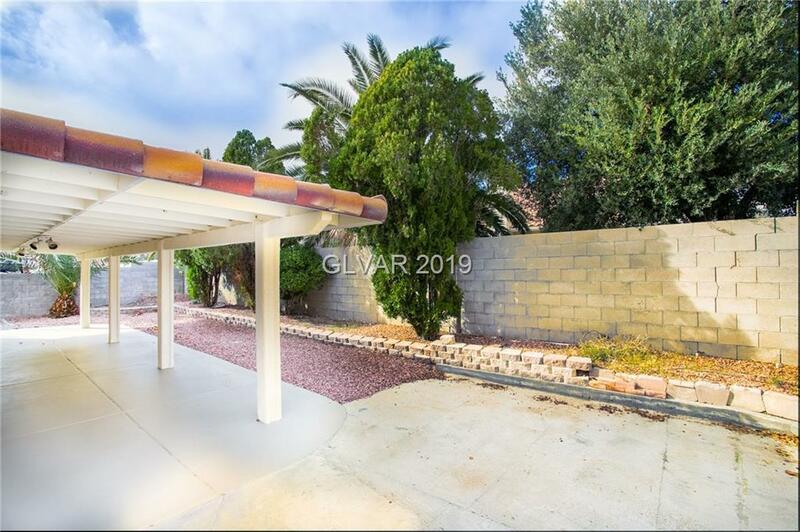 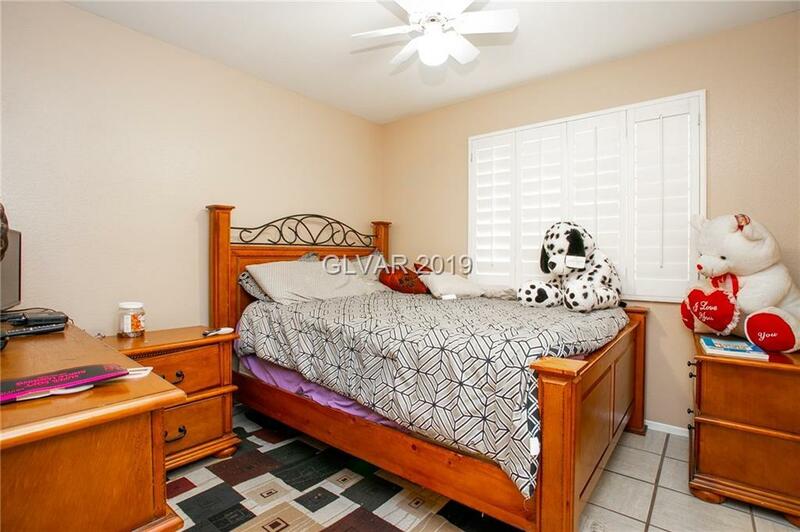 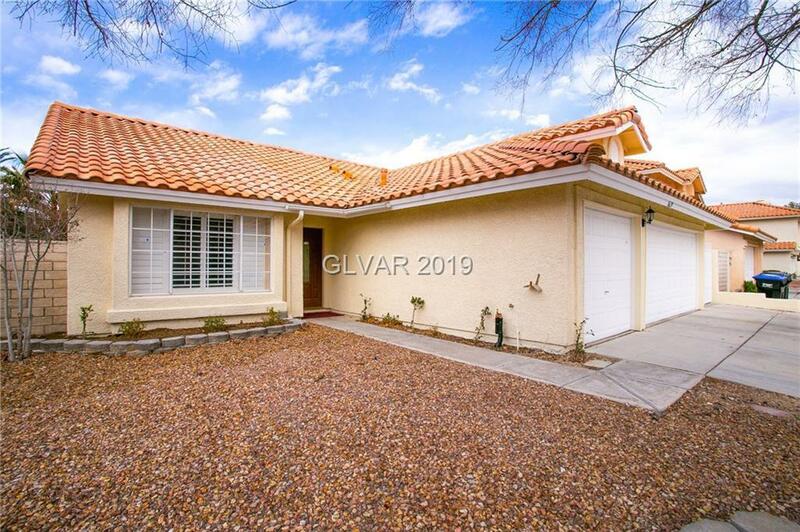 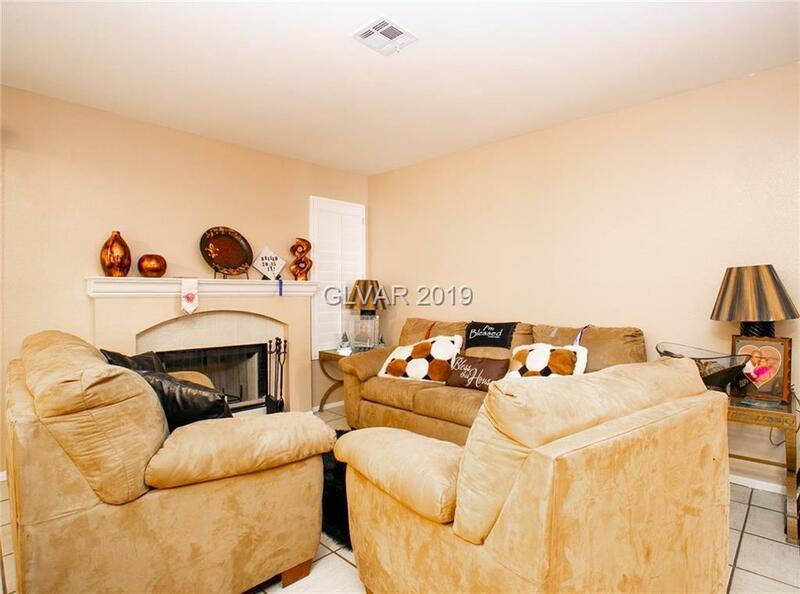 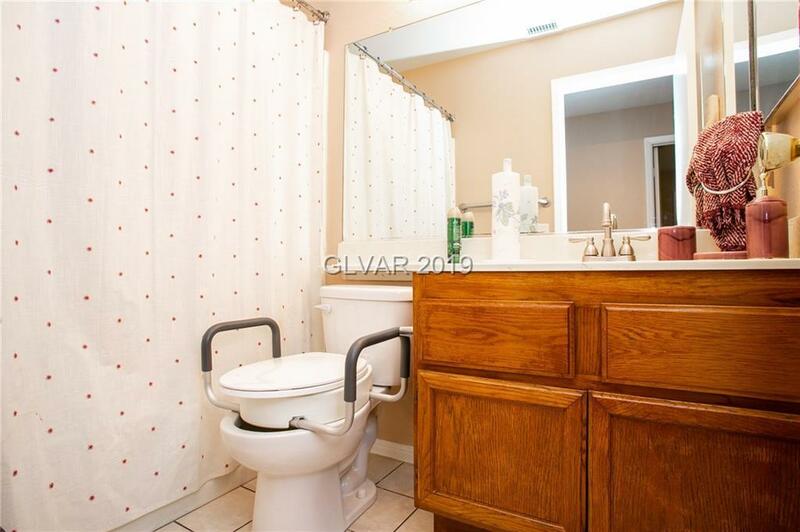 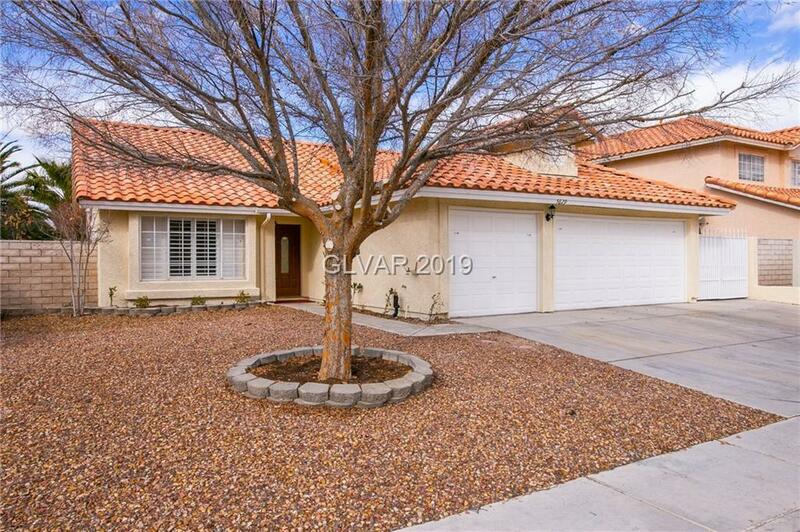 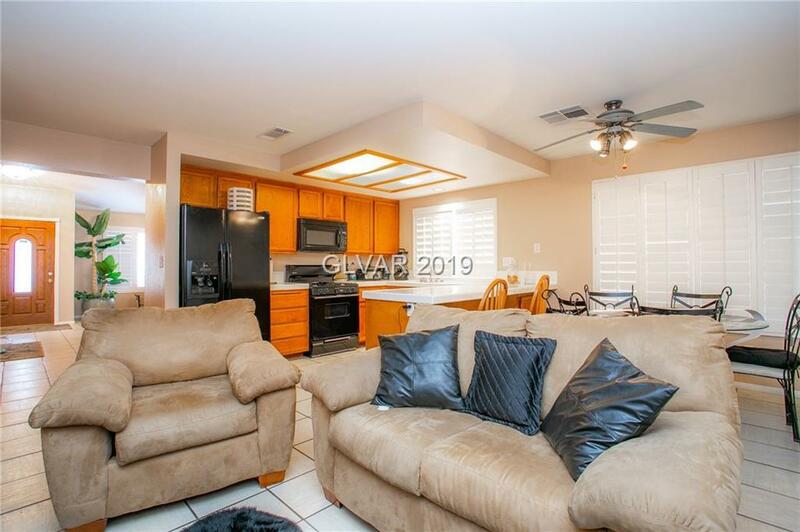 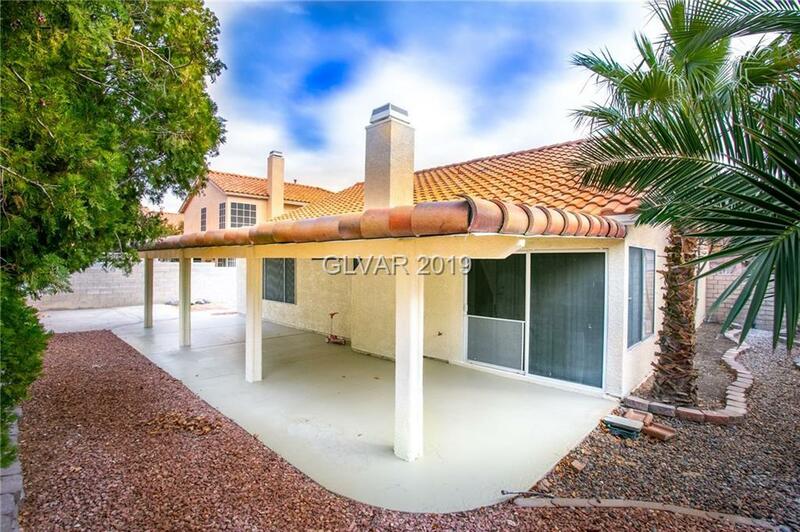 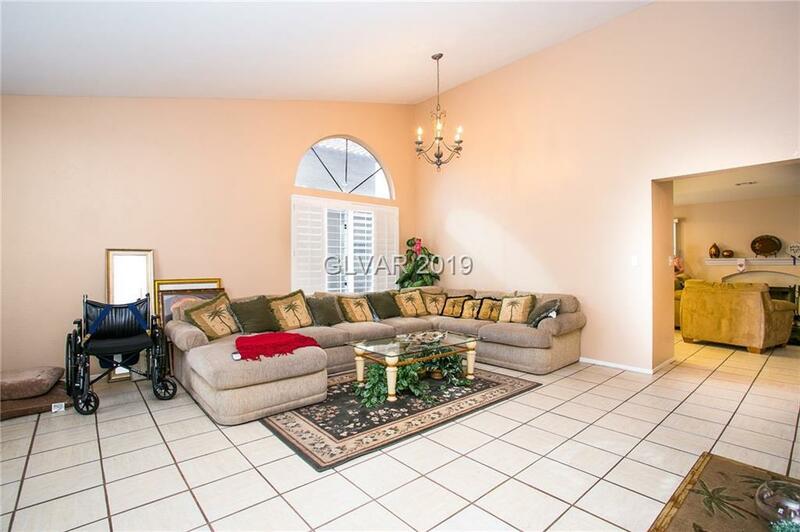 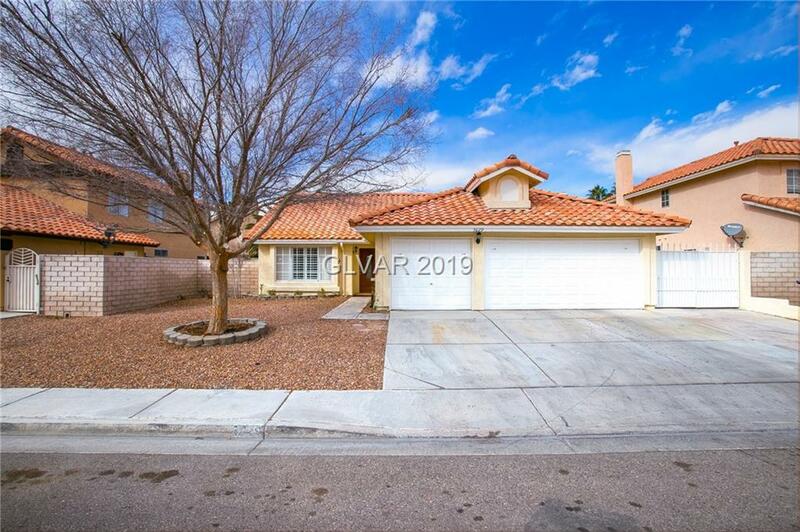 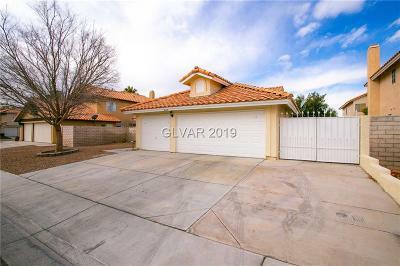 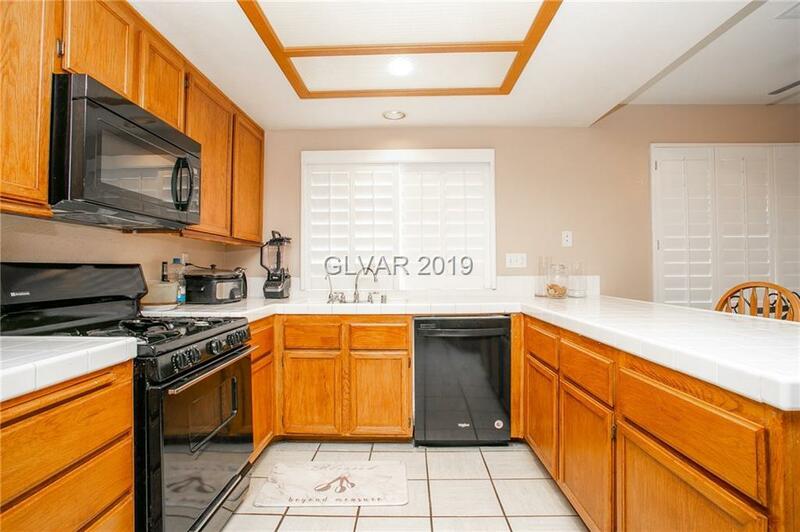 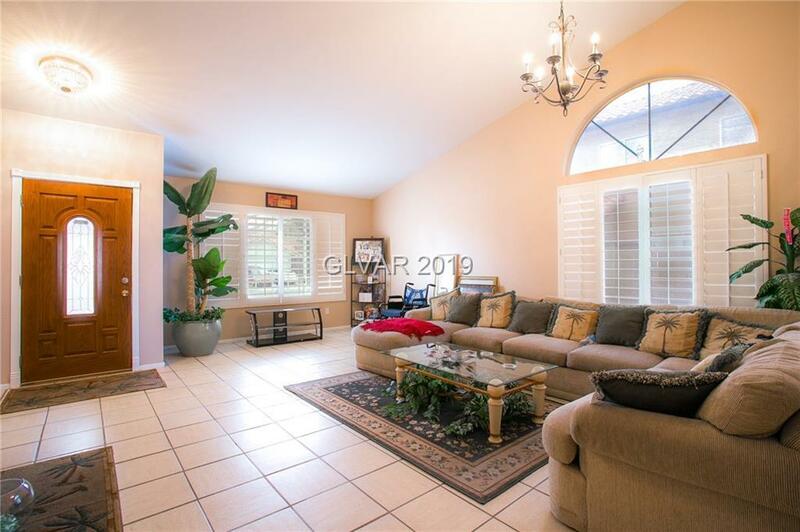 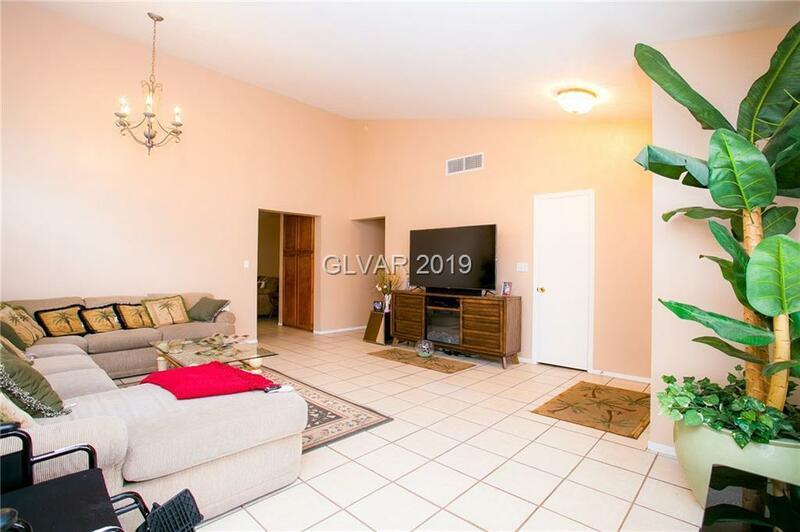 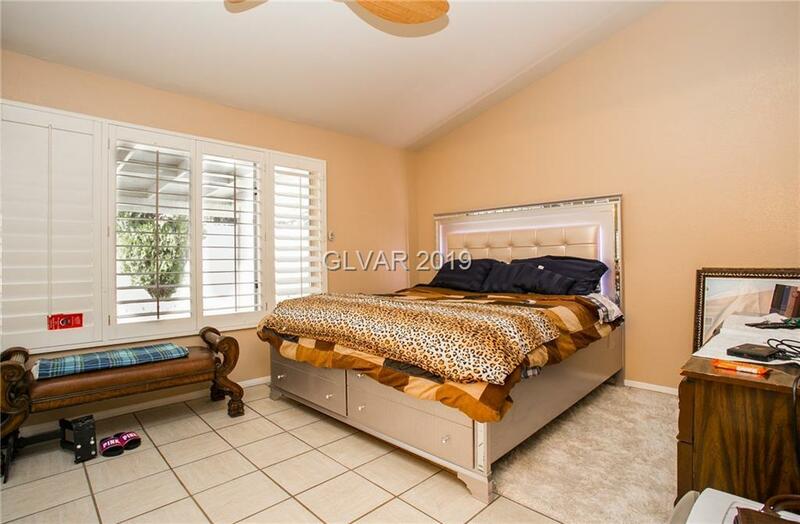 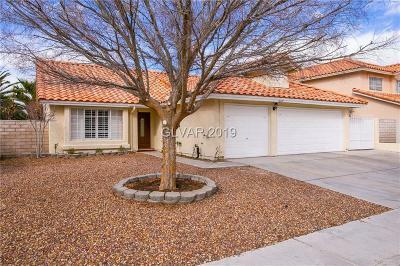 This gorgeous single story home features 3 car attached garage, RV parking, plantation shutters, tile flooring, covered patio, easy low maintenance yard and amazing location in the NW part of Las Vegas. 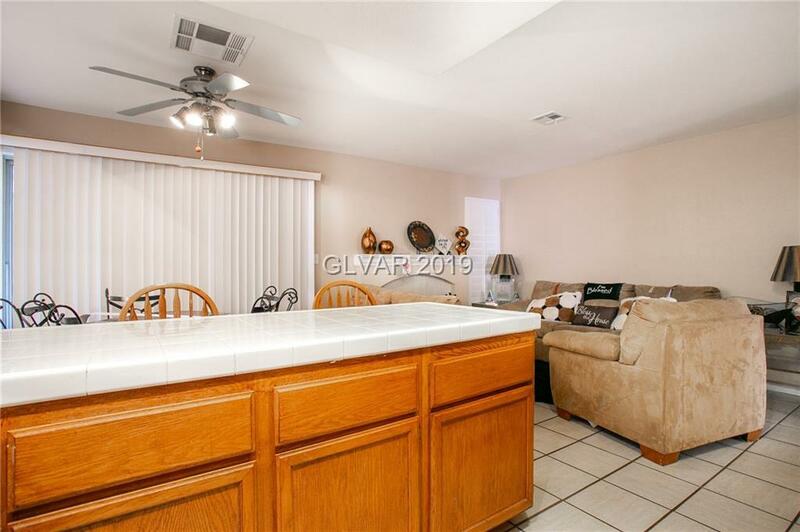 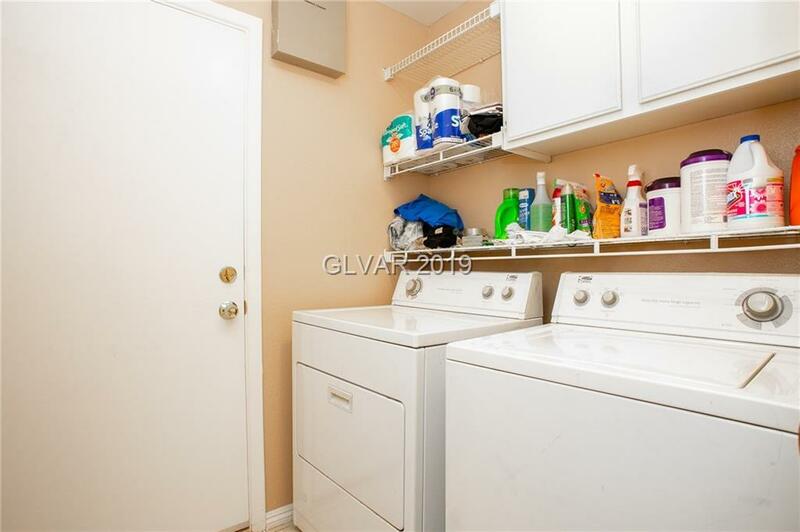 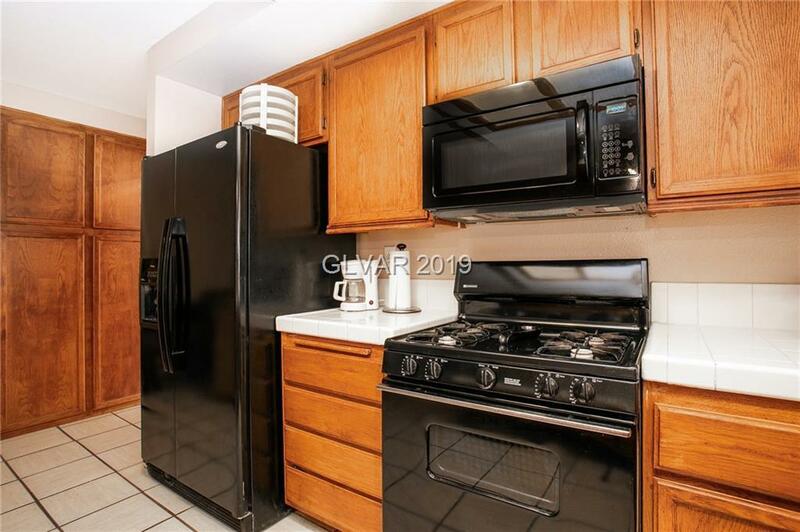 This home is clean and ready for you to call home! 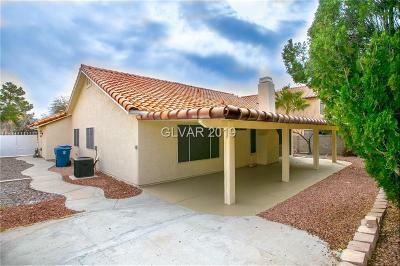 Directions: West On Ann Rd From Camino El Norte - 1st Right On Farpoint.